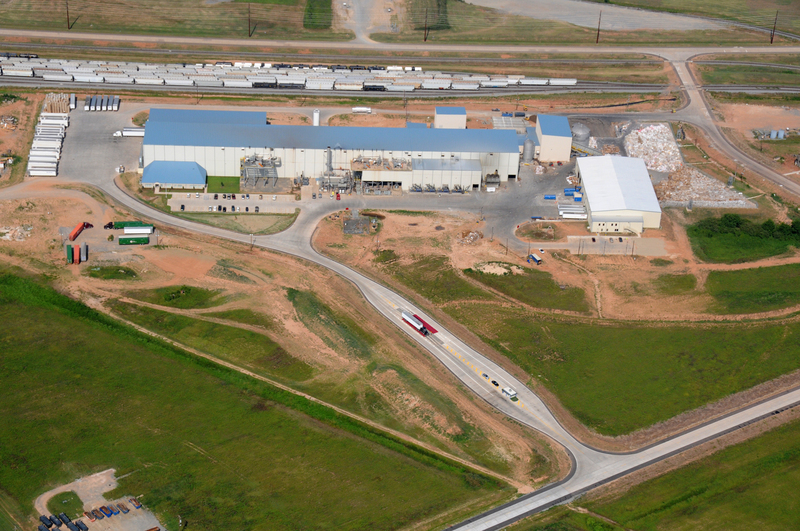 Pratt Paper contracted with Wieland to construct its third paper recycling mill in Shreveport, Louisiana. The mill time frame was 15 months from design to machinery start up. Wieland used both tension and friction piles at various lengths of 60 to 75 feet deep during the site preparation for this project. A total of 2,932 piles were drilled. At the peak of the project, the work was being completed on a 24/7 basis with a staff of 537 workers on site. The total project man hours exceeded 110,000.